Paramour - for sake of love. 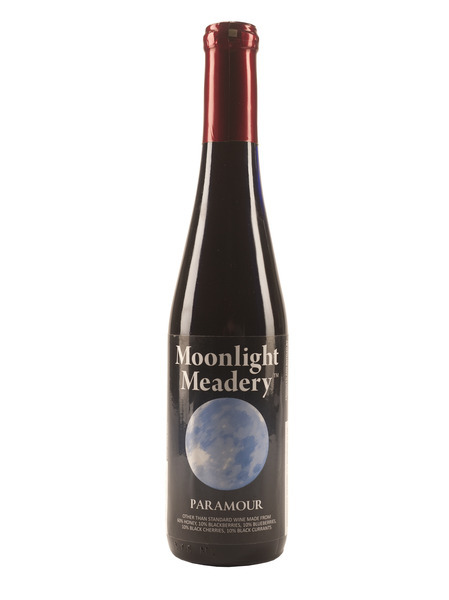 This mead is a masterful blend of honey, blackberries, blueberries, black cherries, and currants. 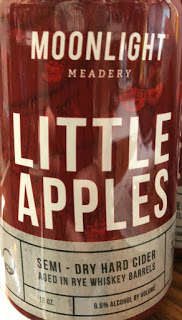 Full bodied and juicy. Good accompaniment to any spicy or rich flavored dish, curries or spiced meal. Named in honor of Michael’s mother who taught him his way around a kitchen and encouraged his creativity and passion. 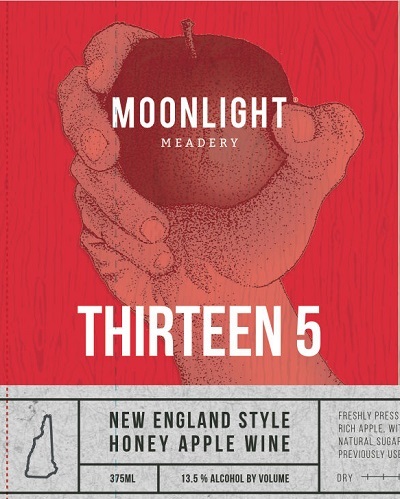 Freshly pressed, impressively rich apple, with honey and natural sugars conditioned in previously used barrels.